Downloadable copies of FYP issue 48 on sale - with Gabor Kiraly interview! 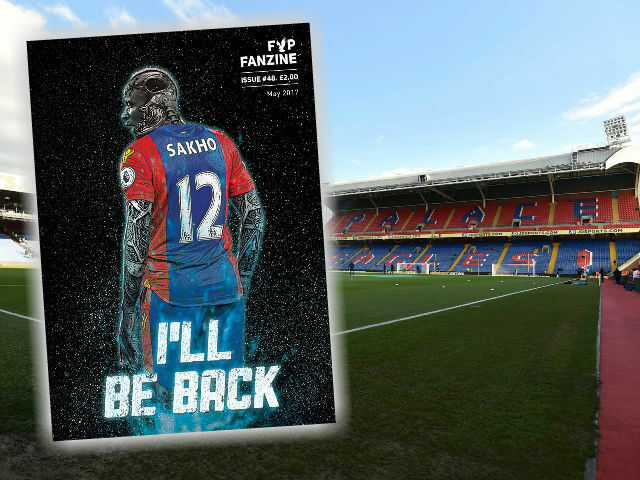 The final edition of the FYP Fanzine for the 2016/17 season will be on sale on the Holmesdale Road from 10.30ish on Sunday. We sign off for the season with a bumper issue packed full of content for just £2 so make sure you grab yourself a copy while stocks last. 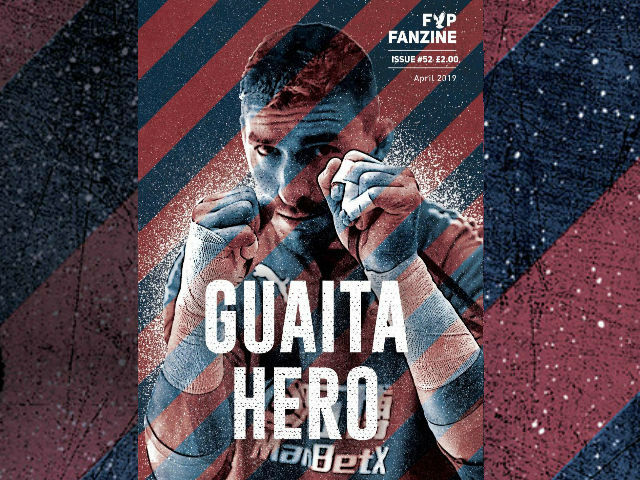 The issue has a goalkeeping theme running through it thanks to our wonderful team of writers as well another wonderful front cover. If you fancy writing for FYP in a future issue, please also get in touch. We will be planning four issues for next season once again including our 50th! Hard copies are now SOLD OUT but you can buy an E-copy of FYP 48 for your Kindle or phone etc..
Buy a downloadable copy of issue 48 here for just one pound. Want to own some cool Palace memerobilia? Of course you do! Read on to find out more. We hope to raise a lot of money for the Robert Eaton Memorial Fund and the Croydon Tram Victim Fund, in honour of a healthy rivalry and a strong community. 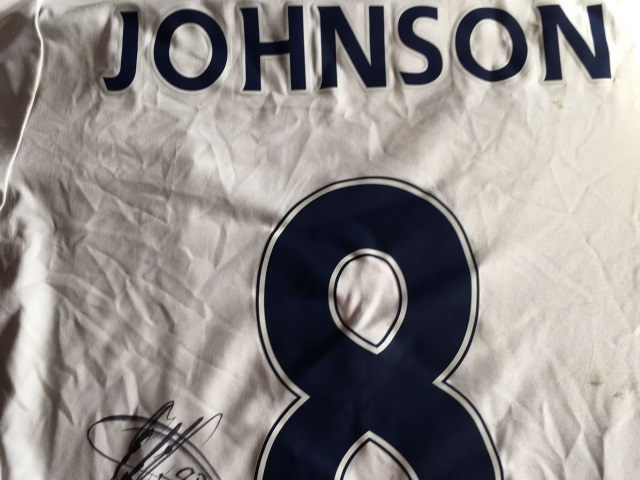 We have both of Andy Johnson's signed, match-worn boots with which he scored against Brighton & Hove Albion in last year's Robert Eaton Memorial Fund, as well as a signed, match-worn AJ away shirt from the same game. We also have last season's home shirt signed by Shaun Derry. The Robert Eaton Memorial Fund is a community-focused charity named after Brighton supporter Robert Eaton, who tragically died in the 9/11 attack in 2001. Palace fans have played against Brighton fans in a yearly fixture since, helping to raise more than £100,000 for great causes, including a £6000 donation to the Crystal Palace Foundation's Powerchair team last season. The Croydon Tram Victim Fund, created to support the families of victims of the Croydon Tram accident that took place on the 9th of November 2016, which took the lives of seven people including some Crystal Palace fans. 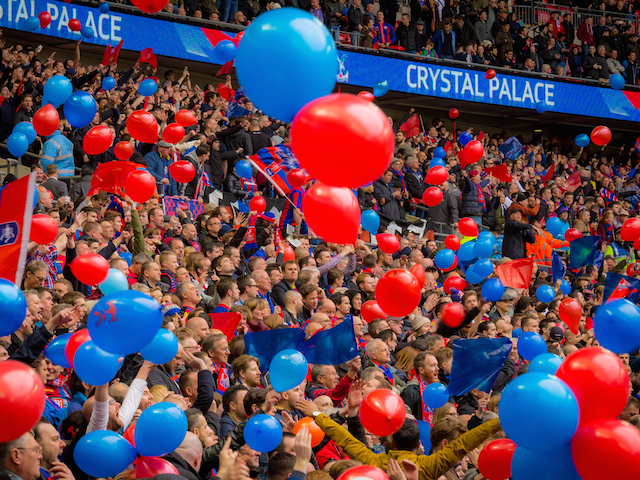 Palace are a strong, colourful community club -- the aftermath of the accident hit the club and it's supporters hard -- and it's for this reason we have decided to support this cause. How can you bid for items? Tweet FYPFanzine with your bid, along with the reference hashtag (below each image) for each item you're bidding for. Bidding for each starts at £50, and the highest bids will be RT'd on Twitter with current bid levels. Please bid generously. The auction will close at 5pm on Friday, 21 April 2017, with the winning bids announced on Twitter and Facebook on Saturday at lunchtime. 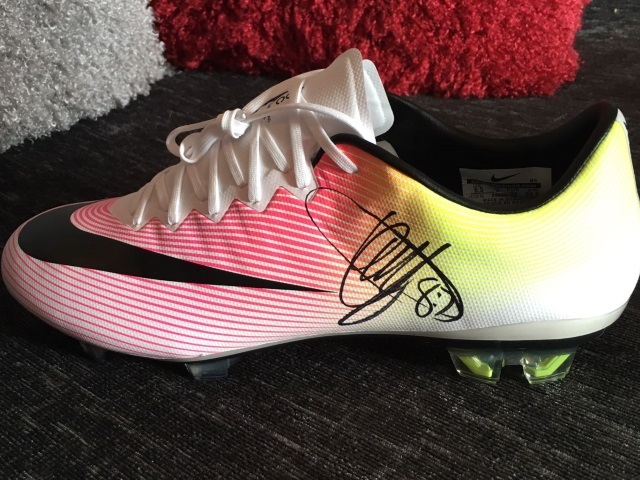 Winning bidders will be notified by email at 8pm on Friday, and winners must donate their winning bids to the respective charity's fundraising sites or contact, with proof of donation required before the items are transferred. We will advise to which cause the donation should be made. Please use reference #AJ8LB in the tweet when bidding, along with your bid amount. 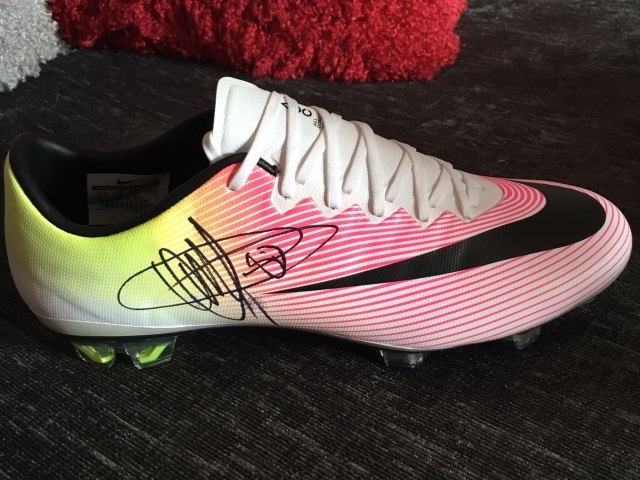 Please use reference #AJ8RB in the tweet when bidding, along with your bid amount. 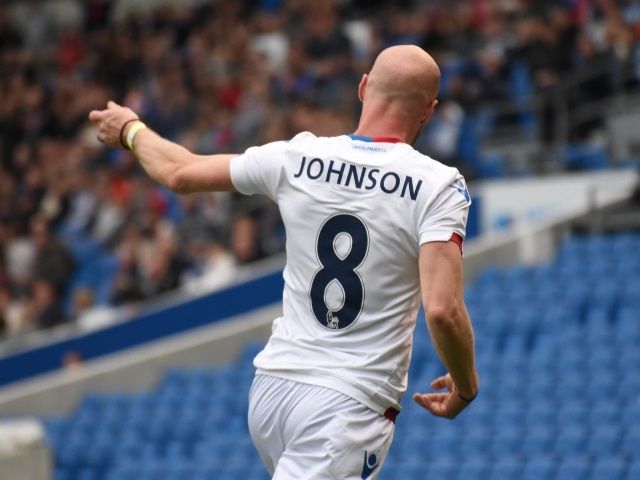 Signed, match-worn Andy Johnson Crystal Palace Away Shirt, with Johnson 8 printing on BACK. Please use reference #AJ8S in the tweet when bidding, along with your bid amount. 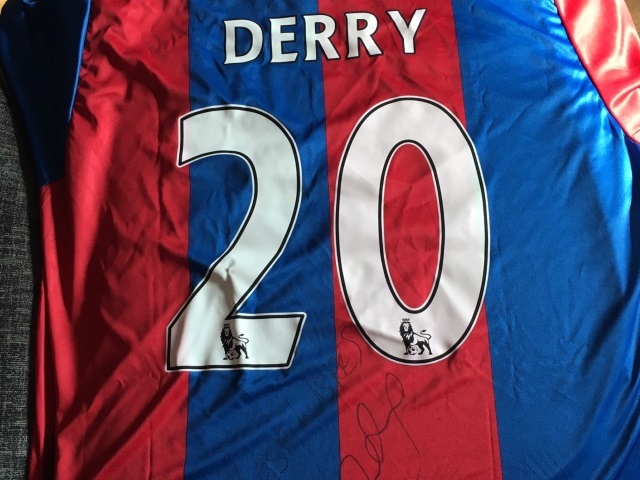 Signed Shaun Derry Crystal Palace Home Shirt, with Derry 20 printing on BACK. Please use reference #SD20S in the tweet when bidding, along with your bid amount. Palace fans haven’t heard from Alan Pardew in a while, since he was sacked back in late December in fact. But he had his first interview since then this week and opened up to The Times about his departure from Selhurst Park. 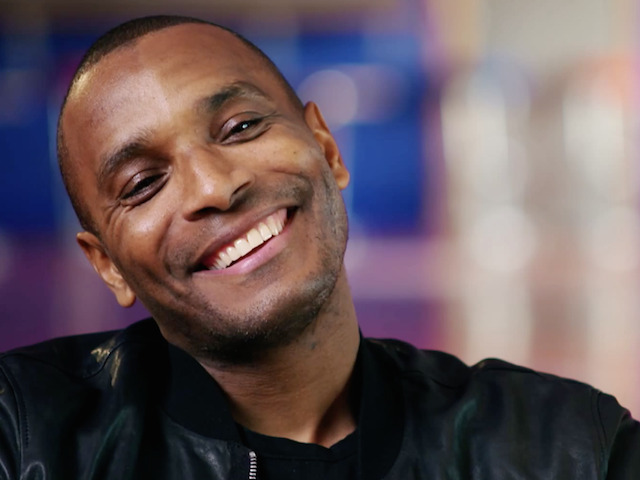 It was supposed to be the match made in heaven; an Eagles cult hero returning to the place he played and scored arguably the club’s most famous ever goal (an FA Cup semi-final extra time winner over Liverpool in 1990). 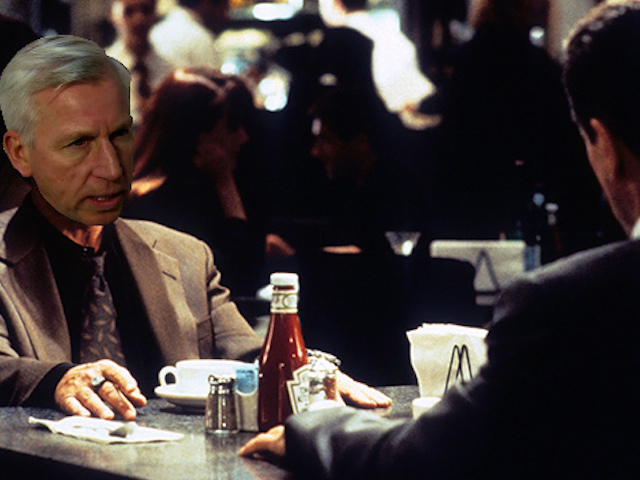 And while there were plenty of classic Pardew excuses during the interview there was one particular quote that jumped out; Pardew comparing being a manager to a scene from 1995 gangster movie Heat, starring Robert de Niro and Al Pacino. But for Palace fans this scene isn’t Pardew. It isn’t Pardew at all. Pardew constantly went on about how much good football his team played, and Palace fans were all for it, but when the results stopped coming it started to grate. 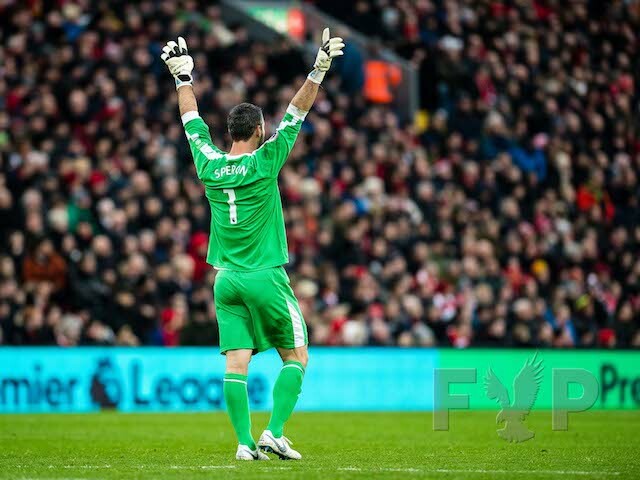 At points he was like Maximus Decimus Meridius from Gladiator, calling to the booing crowd “Are You Not Entertained?”. 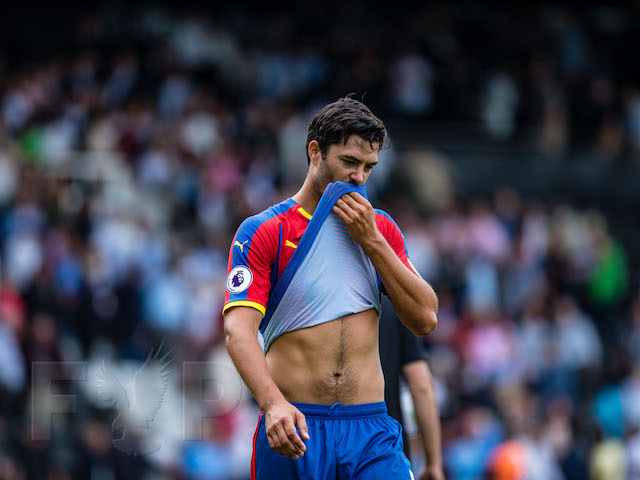 As Sam Allardyce has since proven sometimes you need to go back to basics to get points, and no Eagles fans are moaning about not being entertained. In fact, winning, it turns out, is pretty entertaining. It’s impossible to think of Pardew without that headbutt on David Meyler at Hull. Yes he was Newcastle manager at the time, but that moment has followed him for the rest of his career. 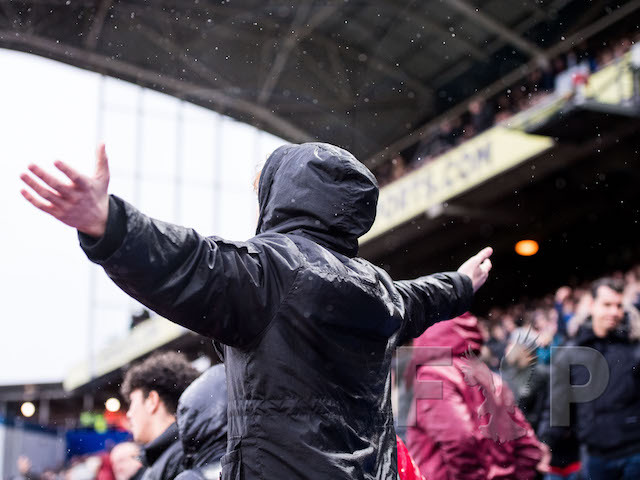 To be honest, most Palace fans were just surprised we didn’t get to see something similar during his two years on the Selhurst touchline. Pardew pulling out his dad dance moves on the Wembley touchline will sadly forever be associated with the 2016 FA Cup final, a day that should have gone down as one of Palace’s best ever. Instead we lost to Manchester United again and have to watch Pardew doing his best John Travolta impression forever. One of the moments it became clear Pardew was losing the plot at Palace was his thumbs up towards a clearly embarrassed Steve Parish after the Eagles beat an awful Southampton side at Selhurst Park in December. It looked like a man trying to convince everyone everything was ok while things were falling apart, a bit like the Terminator’s thumbs up as he literally goes down in flames. You could literally pick any scene from the Alan Partridge movie and it would be like taking a glimpse into Pardew’s time as manager at Palace, although this particular scene where the fictional Alan enjoys the limelight is particularly apt. Tony Popovic still looks out for Palace's results and hopes Sam Allardyce pulls the Eagles away from the drop. 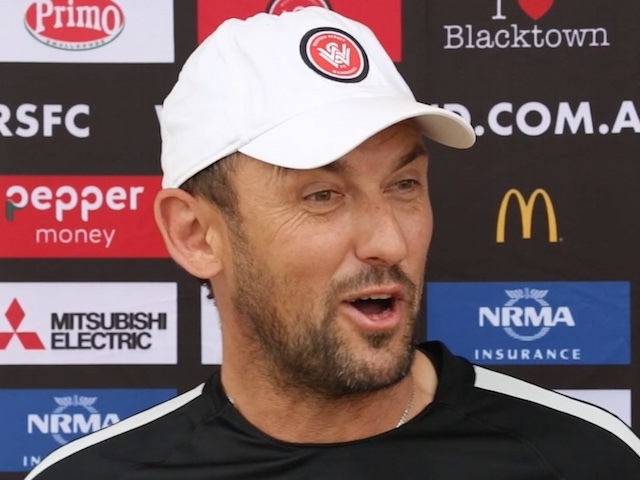 The Australian served as a player and a coach in SE25 and is now back in his home land as manager of Western Sydney Wanderers in his first managerial role. And he told FYP TV that he hopes Allardyce brings similar success to Palace. 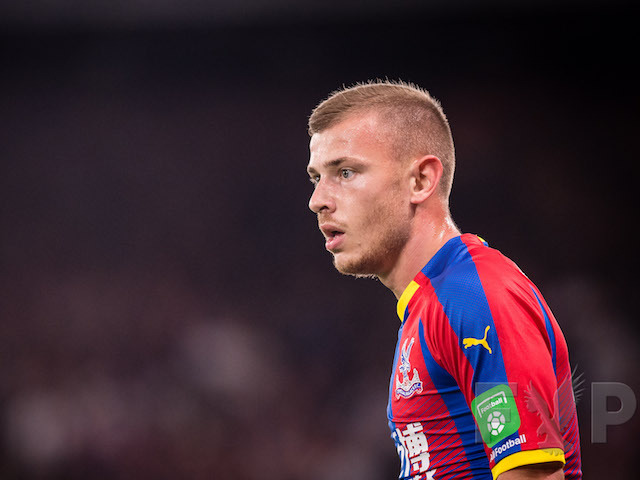 "Anyone that's played football always follows a club they've been at and I certainly do [look out for Palace's results], and I hope to see them climb up the table as soon as possible," he said. "I think whenever there is a change in football the expectations are very high there and Sam is certainly a big manager and a big personality and I hope he does very well." Popovic revealed that he owes a lot to former Palace boss Dougie Freedman for taking a chance on him back in 2011. He added: "I was an assistant at Sydney FC at the time and Dougie got the manager's job. I was delighted that he gave me a call to come and join him on this new challenge and journey that he was on. It was a fantastic experience and a great learning curve for me; 18 months of seeing every aspect of the football club. So I always look back on that time and know that I've taken a lot out of that." See the full interview below where Poppa also gives his thoughts on Paddy McCarthy going into coaching with Palace U-18s. 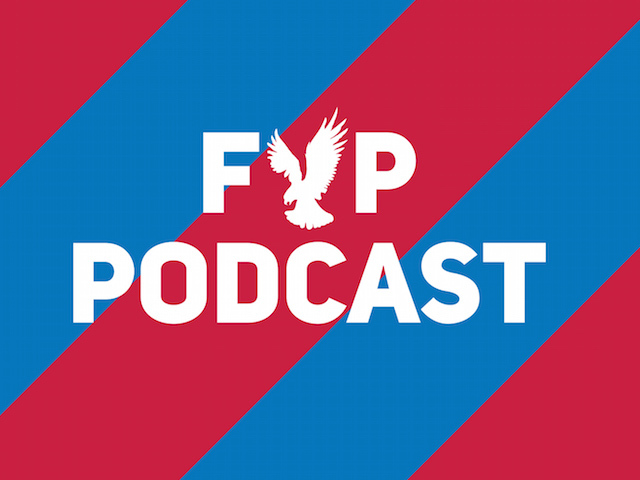 Subscribe to FYP TV here for regular Palace reaction, previews and more.